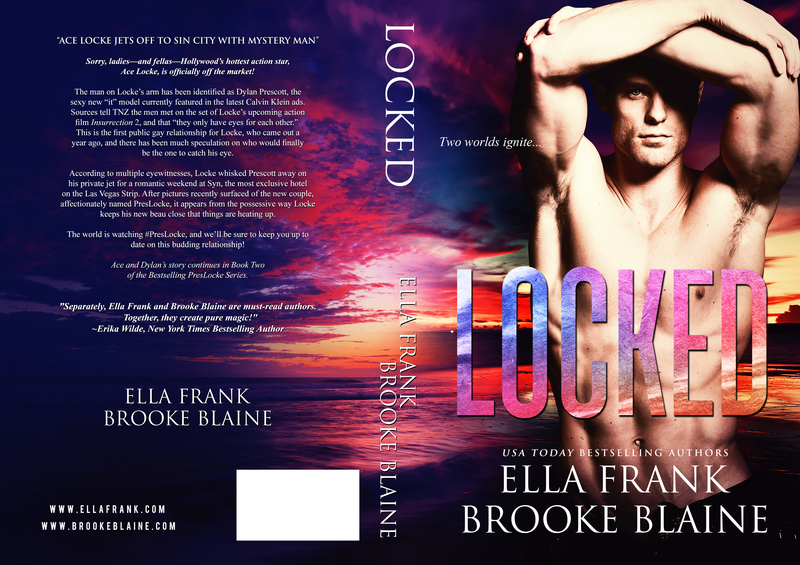 Locked is the second book in the PresLocke Series and I'll tell you it is just as steamy and riveting as the first!! If I thought I couldn't fall more in love with Ace and Dylan I was dead wrong. 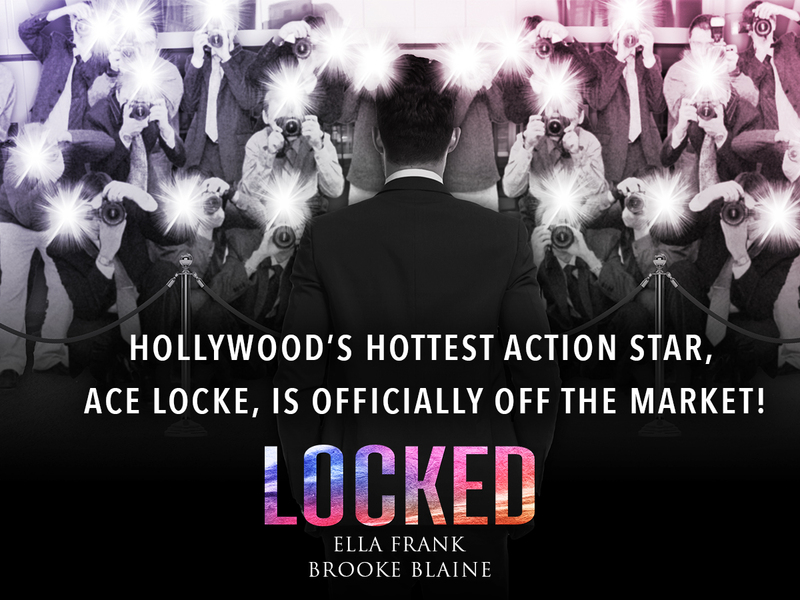 Locked picks up right where Aced left off with Ace and Dylan blindsided by the deceitful way their relationship was exposed to the press and the world. 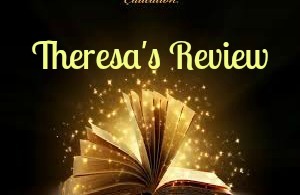 Deciding how they would handle their "coming out" as a couple and if they could handle the aftermath is something that the reader anticipated will be a bone of contention for this amazing couple. While Dylan deals with the newfound fame from being with such a superstar, Ace deals with the hit to his career and the reader wonders if he can handle these unexpected changes or if he will run for the hills. book on their journey to be released! 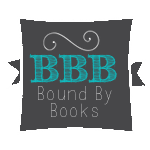 This series is a must read! !